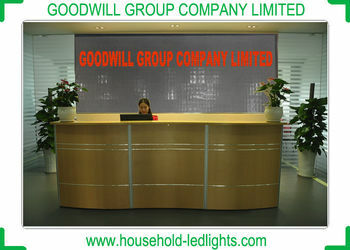 Goodwill Group Company Limited (hereinafter called Goodwill for short) is a specialized LED light manufacturer. It was established in 2003 as a small workshop, but after continuously develop, we now grow bigger with 80-100 employees. 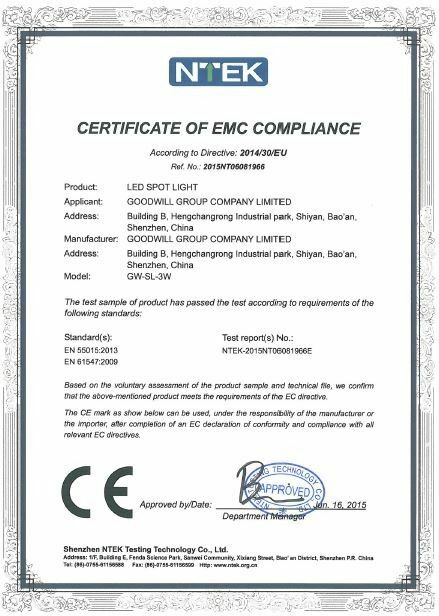 R&D, Marketing, Shipping, Accounting, Quality control, Producing departments form the general operation construction of the company. Technology is changing our lives. 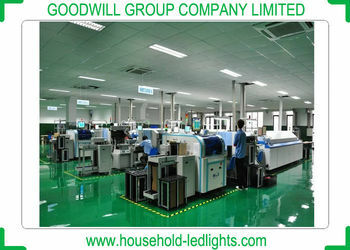 Goodwill devotes himself to provide more intelligent led lights and led light system to our users. 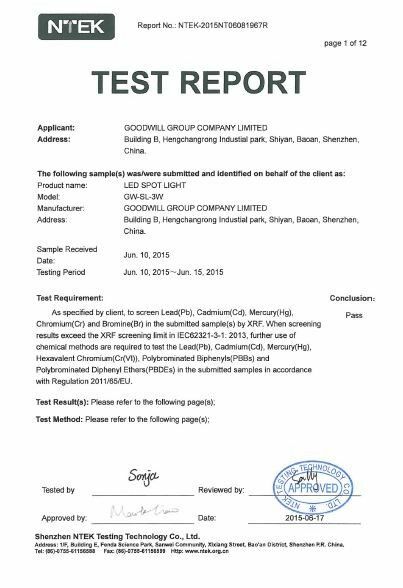 Welcome to receive your any enquiry. Support different kinds of shipment service, by express (DHL/UPS/FEDEX... ), by sea or by air. Goodwill is formed by different departments.